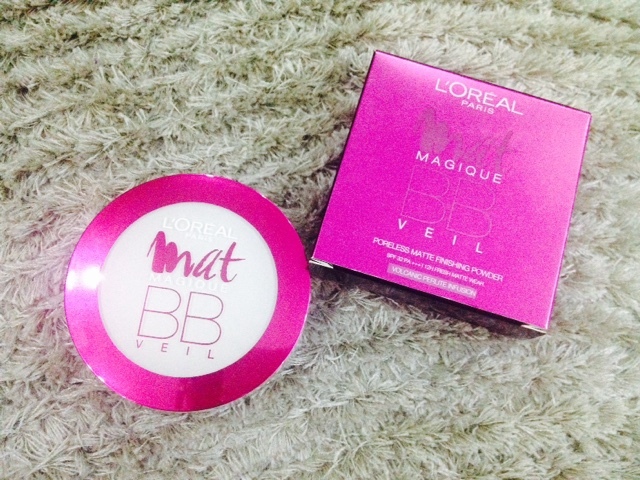 L'Oreal Mat Magique BB Veil* | Vanity and Everything in Between. Let's start with the packaging first. 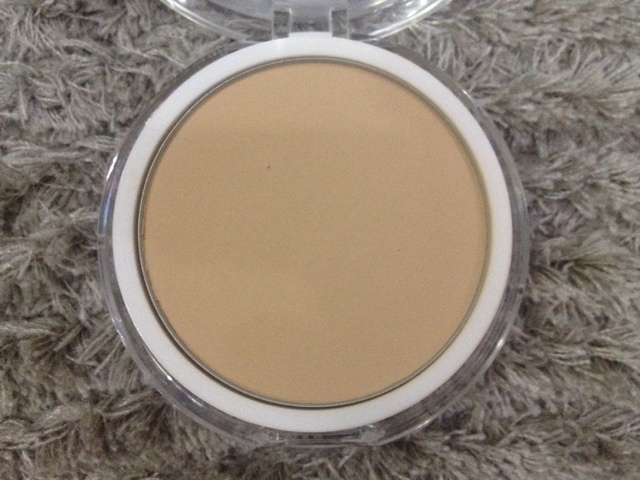 I was surprised to find out that this is quite thick for a compact powder. The size is perfect though regardless of it being chunky. 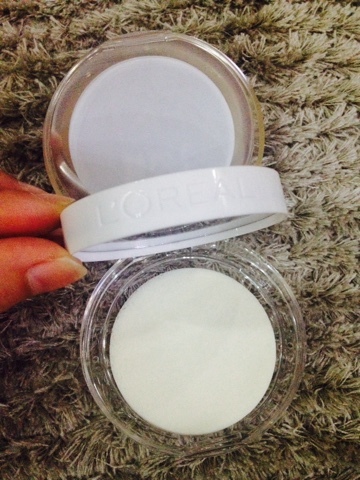 Once you open it, you will see the compact powder but the mirror is at the back of the powder. I'm like whhhyyyyy. It comes with a circular sponge [that I don't really use]. I prefer using a powder brush. For reference, the shade that I use is G2. Mat Magique has 4 shades to choose from but G2 is the darkest. No need to worry though because it's not that dark. 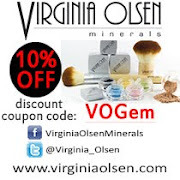 I like darker shades of setting powders because foundations usually tend to go lighter on my face once it oxidises. Alright, so I used this as a setting powder to one of my liquid foundations and I love the effect on me! It stays true to its claim that it mattifies the face. It also doesn't cake and I love that! 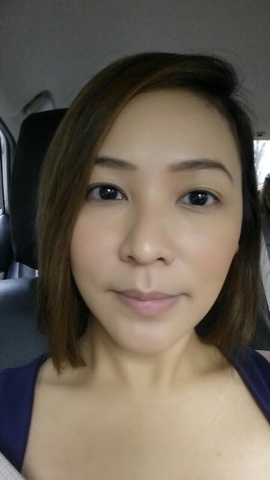 It also evened out my liquid foundation shade. No white cast! L'Oreal Mat Magique BB Veil retails for PhP300 and is available at all leading department stores nationwide.